continuing relevance of Nation, State, and Economy a century after its publication. combat. Our response involves far more than instant retaliation and isolated strikes. lasting peace in the future. 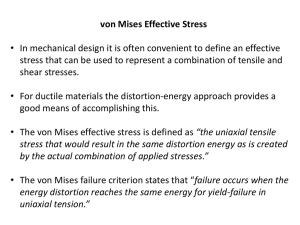 Mises’ analysis consists of two distinct, but related, parts. The first part focuses on the concepts of nation and nationality (see Yeager 1999). is intertwined with perpetual conflict. and considers the broader implications both for human welfare and for lasting peace. of Nation, State, and Economy a century after its initial publication. and the division of labor are the driving force of sustained peace. cooperation and peace between people belonging to different societies. whereby people develop virtues contributing to coexistence and cooperation with others. and Prins 2006; Xiang et al. 2007; McDonald 2009). relationship between economic and political freedom. Later, Hayek (1944) and Friedman (1962) would argue that economic freedom is a precondition for political freedom. Lawson and Clark (2010) find empirical support for the Hayek-Friedman hypothesis. wealth creation, and international peace are of the utmost importance. like the use of military armaments, has real negative consequences on human welfare. increased likelihood of conflict between societies. had still left of the free economy^ (1919: 115). from foreign to domestic producers in order to become self-sufficient in the face of war. fulfill the goals of war planners rather than those of private citizens. product, furthermore, was taken from him at a definite price…^ (1919: 143). correct for the ills of capitalism. dynamics of interventionism by generating further unintended consequences. can be understood within the analytical framework of the dynamics of interventionism. exercise in non-comprehensive planning that places the economy on a socialistic basis. Lavoie (1985) identifies two fundamental issues with non-comprehensive planning. important today (see Coyne and Hall forthcoming). several costs of the war economy. entails substituting inferior, domestic-produced goods for otherwise superior, foreignproduced goods which make citizens poorer. Mises highlights these costs in several passages of Nation, State, and Economy. meeting of the needs [of consumers] become worse (1919: 122-3). survivors become less fit in consequence of injuries suffered, hardships undergone, illness suffered, and worsened nutrition (1919: 125). consumer goods which would have improved the lives of citizens. economy presented the picture of a gratifying boom (1919: 127). often overlooked concept of the seen and unseen and how it matters for our understanding of the war economy and the myth of wartime prosperity. ability to consume, harming their well-being. World War II which further contributed to the myth of prosperity (Higgs 2004: 518). and manifestations, to all war efforts undertaken by governments. offers guidance as how to think through the issue (Mises 1920, 1922, 1949). measured by standard aggregate figures, find either no effect or a negative effect (see Dunne and Tian 2013). competing, technologically feasible, alternatives (Hayek 1945: 519–20). Kirzner 1992). The market process is at the core of society-wide economic progress. goods they value. This matters for understanding the nature of war-related innovations. cost of the resources used to produce those outcomes (see Coyne and Bills 2018). Warrelated inventions redirect resources from how they otherwise would have been employed. related to war-related spending on research, innovation, and innovation. market feedback, resource owners make adjustments to the allocation of resources. those cases as evidence of the positive societal effects of war-spending. than we would have been able to leave without the war’s intervening^ (1919: 139). of wealth and income from ordinary citizens to those in the war industry. individual households were dwindling, all were happy about prosperity (1919: 135). penetratingly; war-weariness would set in much earlier^ (1919: 135). the United States and how many of these taxes remain permanent after war ends. which political leaders are likely to rely on different methods of war financing. minor powers the U.S. government largely relied on taxes and debt to finance the war. inflation and economic outcomes is difficult for ordinary citizens to make. 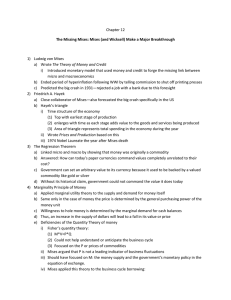 issues associated with war financing which extend beyond the time Mises was writing. and the implications of these distortions for human welfare (Salerno 1999). 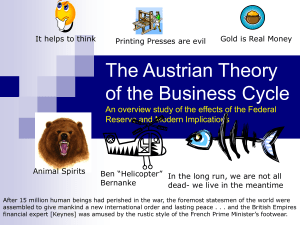 today as when Mises first presented it a century ago. Review: A Journal of Political Economy, 11(2), 177–208. June 13. Published online: https://www.nytimes.com/2014/06/14/upshot/the-lack-of-major-wars-may-behurting-economic-growth.html?_r=0. Accessed 22 Jan 2019. Coyne, C. J. (2013). Doing bad by doing good: Why humanitarian action fails. Stanford: Stanford University Press. planning. Journal of Private Enterprise. edition (Edward Elgar Publishing), pp. 469–493. Dorussen, H. (2006). Heterogeneous trade interests and conflict. Journal of Conflict Resolution, 50(1), 87–107. Dudziak, M. (2013). War time: An idea, its history, its consequences. New York: Oxford University Press. Journal of Political Economy, 18(2), 219–240. Peace and Security Journal, 18(1), 5–11. 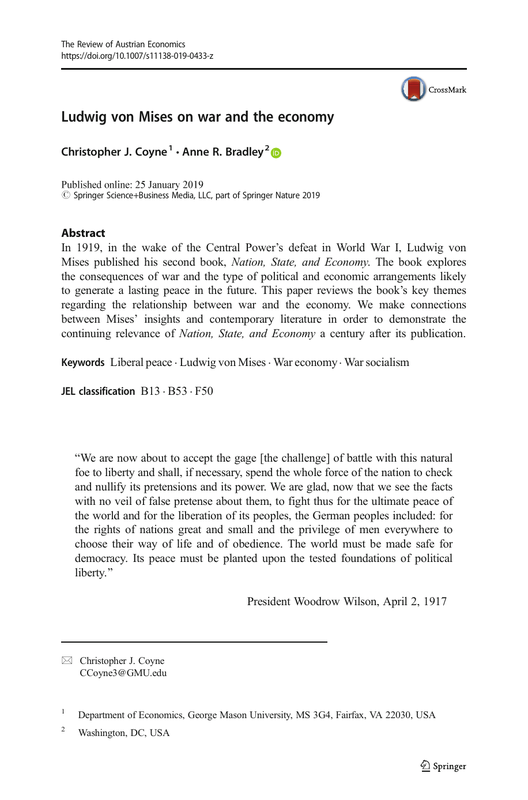 Independent Review: A Journal of Political Economy, 18(2), 189–218. world (pp. 29–44). Vancouver: Fraser Institute. Gartzke, E. (2007). The capitalist peace. 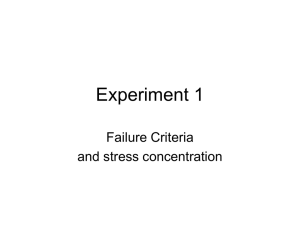 American Journal of Political Science, 51(1), 166–191. Capitalism, democracy, and the prevention of war and poverty (pp. 31–60). London: Routledge. – Conflict debate. Journal of Peace Research, 40(3), 553–571. Hayek, F. A. (1944). The road to serfdom. Chicago: University of Chicago Press. Hayek, F. A. (1945). The use of knowledge in society. The American Economic Review, 35(4), 519–530. Higgs, R. (2004). Wartime socialization of investment: A reassessment of U.S. capital formation in the 1940s. The Journal of Economic History, 64(2), 500–520. Ikeda, S. (1996). 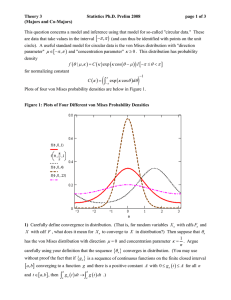 Dynamics of the mixed economy: Toward a theory of interventionism. New York: Routledge. Irwin, D. A. (2015). Free Trade Under Fire. Princeton: Princeton University Press. Kant, E. (1795 ). Project for a perpetual peace: A philosophical essay. London: Vernor and Hood. hypothesis. International Review of Economics. Kealey, T. (1997). The economic Laws of scientific research. New York: Palgrave Macmillan. Law and Economics Center, University of Miami School of Law, February. Klein, P. G. (2013). Without the state, who would invent tang? The Free Market, 31(3), 1–3. Lavoie, D. (1985). National Economic Planning: What is left? Washington, D.C.: Cato Institute. freedom. Journal of Economic Behavior and Organization, 74(3), 230–239. McDonald, P. (2009). The invisible hand of peace. Cambridge: Cambridge University Press. Interdisciplinary theory and evidence. International Studies Quarterly, 47(4), 483–510. Mousseau, M. (2005). Comparing new theory with prior beliefs. Market civilization and the Liberal peace. 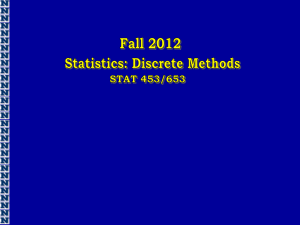 Conflict Management and Peace Science, 22(1), 63–77. Mousseau, M. (2009). The social market roots of the democratic peace. International Security, 33(4), 52–86. international organizations, 1885-1992. International Studies Quarterly, 47(3), 371–393. Polachek, S. W. (1980). Conflict and trade. Journal of Conflict Resolution, 24(1), 57–78. W. Isard & C. Anderton (Eds. ), Economics of arms reduction and the peace process (pp. 89–120). Polachek, S. W. (1999). Conflict and trade: An economics approach to political international interactions. 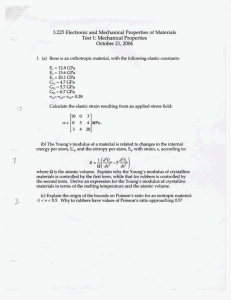 Peace Economics, Peace Science and Public Policy, 5(2), 1–32. & L. R. Forcey (Eds. ), Disarmament, economic conversion, and management of peace (pp. 273–284). Rockoff, H. (2016). War and inflation in the United States from the revolution to the Persian Gulf war. In J.
Rothbard, M. (1970). Power and Market: Government and the Economy. Menlo Park: Institute for Humane Studies. Ruttan, V. W. (2006). Is war necessary for economic growth? Military procurement and technology development. New York: Oxford University Press. Time. Indianapolis: Liberty Fund, Inc.
Collectivist Economic Planning (pp. 87–130). Clifton: Augustus M. Kelley. von Mises, L. (1922). . Socialism: An Economic and Sociological Analysis. 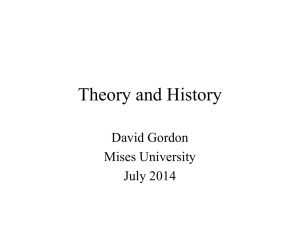 Indianapolis: Liberty Fund, Inc.
von Mises, L. (1940). . Interventionism: An Economic Analysis. Indianapolis: Liberty Fund, Inc.
von Mises, L. (1949). Human action: A treatise on economics. Chicago: Henry Regnery. 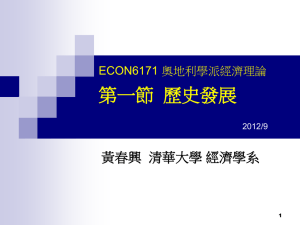 of Political Economy, 9(2), 165–186. Weede, E. (2006). Economic freedom and development. Cato Journal, 26(3), 511–524. Economy of War (pp. 269–280). Cheltenham: Edward Elgar Publishing, Inc.
Zielinski, R. C. (2016). How states pay for wars. Ithaca: Cornell University Press.